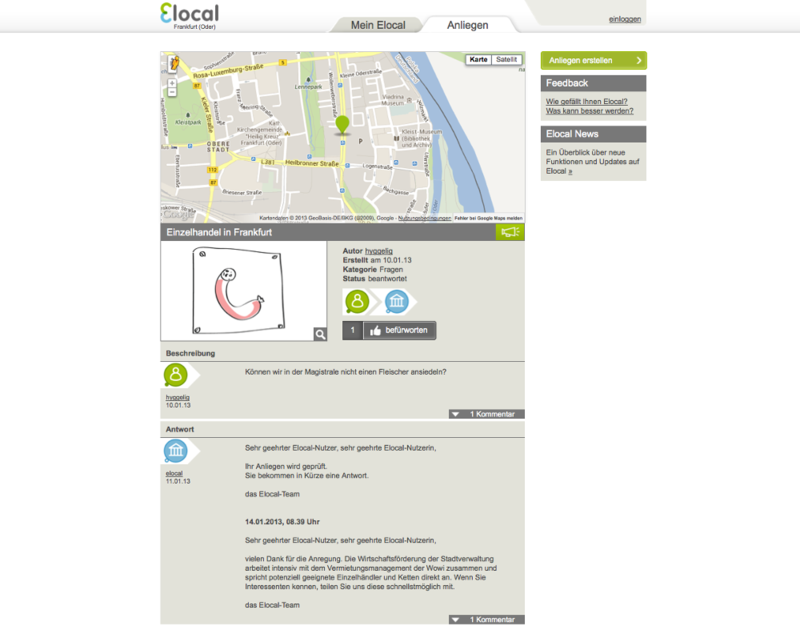 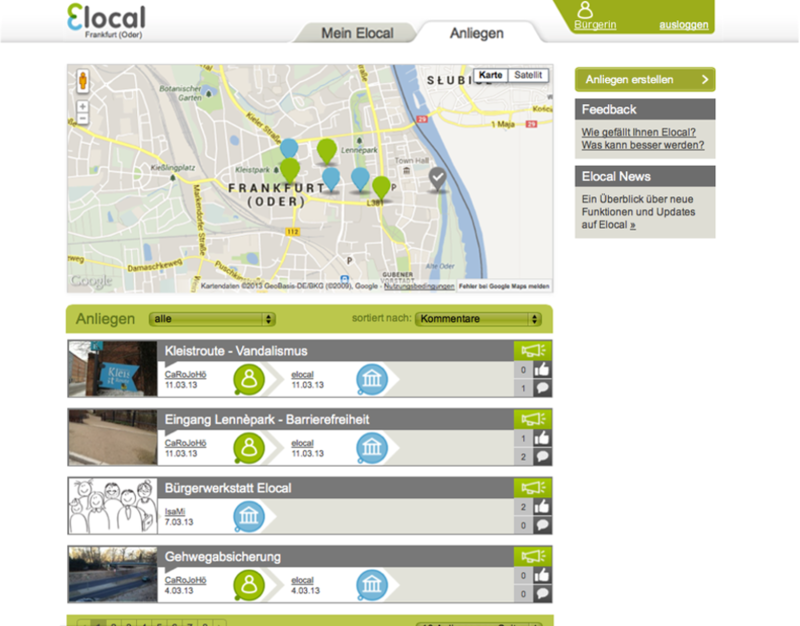 With the Elocal project, EIPCM is developing a Web2.0 platform for participatory city management. 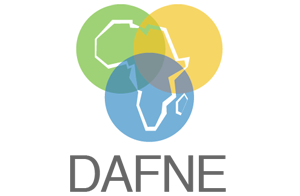 Its objective is to stimulate active citizen participation in local government through collaborative elicitation of citizen needs, their interactive visualization and online dialogue between the citizens and the local administration. A central element of its design is the data-centric interaction around a shared visualization facilitating online discussion. 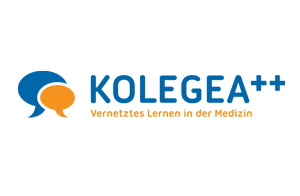 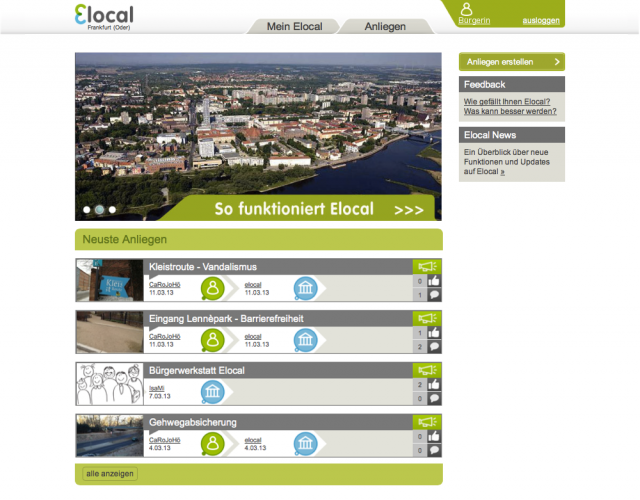 Elocal is a joint cooperation project with HUMBOLDT-VIADRINA School of Governance, University of Applied Sciences Stralsund, EWERK IT GmbH and Municipality of Frankfurt (Oder) as pilot city.